Posted November 30th, 2016 by Media Heroes. When you think of accessory sports, cycling is not always at the top of the list. For many, it probably seems like all you need is a bike and to an extent this is true. 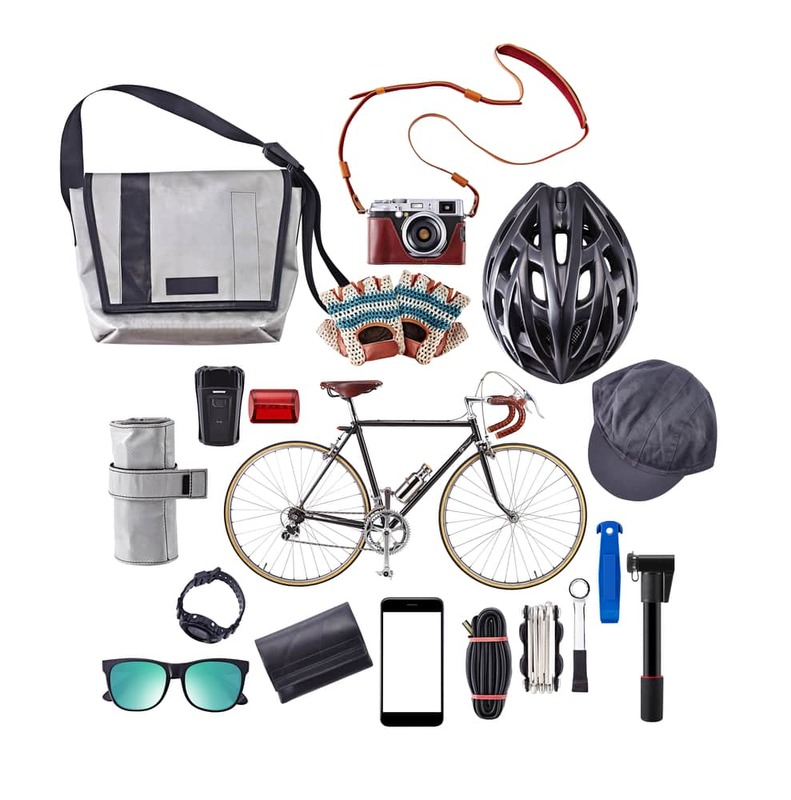 With a bike alone, you can enjoy the best of what this fantastic sport has to offer, however for your safety and the safety of those around you, there are some bike accessories that you simply must have. On top of these must-haves, there are some bike accessories that will drastically improve the convenience of your ride and ultimately make the experience more enjoyable. 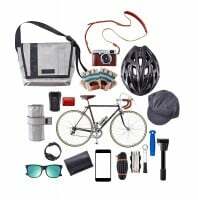 To give you a clear picture of what you should have before you hit the road, the track or the path, we have compiled a list of the top five bike accessories that every cyclist should have. It almost goes without saying that you need a helmet to cycle in safety. This is not only good practice, but also the law in Queensland and it is something that most cyclists abide by diligently. To get the best protection out of your helmet, however, it must be well fitted. Too often you will see cyclist riding with poorly fitted helmets and this can have quite a significant impact on their safety. If you are going to wear a helmet, you might as well enjoy full protection from it, which is why it is advisable to talk to your local cycling shop about how to choose a well-fitting helmet. Lights are another important safety feature on all bikes. If you are cycling at night, lights give you the visibility you need to avoid collision with motor vehicles and pedestrians. Just like helmets, lights are mandatory in Queensland if you are cycling after dark and there is a very good reason for this. As a cyclist, you are almost invisible to motorists at night, or even during rainy weather, and this is a serious safety issue. To avoid getting caught out, it is best to have lights on hand whenever you cycle, just to be on the safe side. There is nothing worse than gearing up for a ride, only to realise that you have a flat tyre. This often occurs when your bike is left unused for a prolonged period of time and it doesn’t always mean that you need a new tyre. If you have a bike pump, you can simply pump it back up and be on your way. Bike pumps are a relatively cheap as far as bike accessories go and with many options available, they are definitely a must have for all cyclists. Queensland is renowned for its high temperature, particularly coming into summer. When you are going for a ride, it is extremely important to stay hydrated and the best way to do this is to have a water bottle on hand at all times. Reaching into a backpack is not easy if you are cycling, and it can be downright dangerous at times. Pulling over is not always convenient wither, however, which seemingly leaves you with few suitable options. This is where a water bottle holder is perfect. Water bottle holders simply attach to your frame and provide you with easy access to your water bottle, while riding. Finally, it is always good to have storage on your bike. It doesn’t have to be large or cumbersome, and there is a range of options that will hold your phone, wallet or keys safely, without getting in the way. One example is a triangular frame bag, which attaches to the underside of your seat. These types of bags are small and streamlined, but provide great protection to your valuable while you are going for a ride. For the best bike accessories in Brisbane, contact Hoffy Cycles today on (07) 3269 1213.